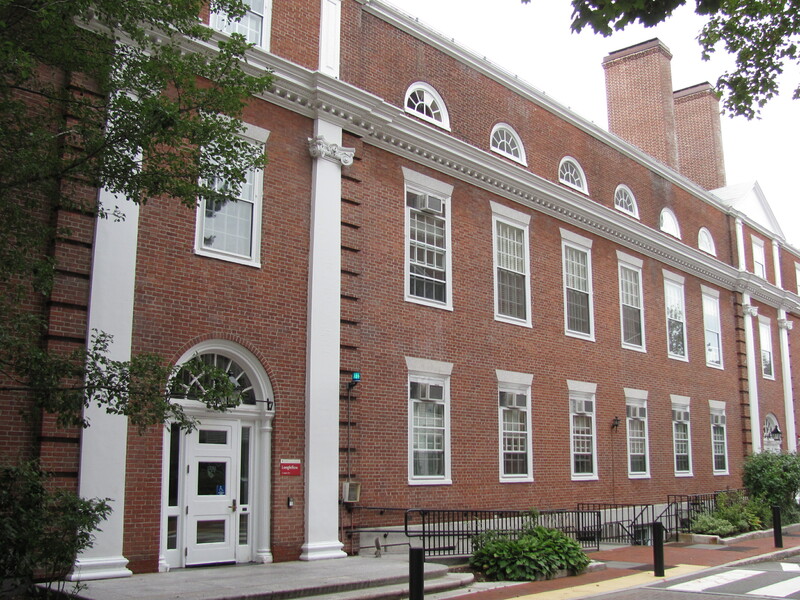 The Expectations Project’s founder and president, Nicole Baker Fulgham, and chief of staff, Brian Acker Housman, recently had the unique privilege of participating in the inaugural gathering of a new program at Harvard, the Graduate School of Education’s LIFE Institute (the Leadership Institute for Faith and Education). 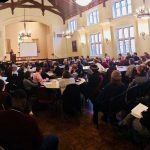 LIFE’s inaugural gathering brought together 80 people from 57 organizations in 12 states. The group included local clergy, denominational representatives, nonprofit leaders, teachers of faith, school administrators of faith, school administrators, and Harvard professors. It was an inspiring picture of the many different ways faith communities and schools can work together and the real difference we can make in the lives of schoolchildren. LIFE works to eliminate barriers between schools and churches by bringing faith leaders and educational leaders together, dispelling misinformation, gathering and promoting examples of success, and employing Harvard’s best models and research to better understand and to improve these local, on-the-ground experiences of a successful partnership. The Expectations Project is excited about the potential of this project to not only improve school/church relationships but to provide faith communities with crucial tools for being incredibly effective drivers toward long-term, systemic change in our nation’s schools. And learning from the Graduate School of Education’s Dr. Karen Mapp on the characteristics of the most impactful family involvement in schools. If you’d like a taste of a Harvard education, Dr. Mapp offers a version of her course for free online. We look forward to meeting more dedicated faith leaders and educators, hearing creative ideas of how they are bringing schools and congregations together for the sake of children, and seeing schools and congregations alike become more and more effective at serving students as we continue to be involved with LIFE.